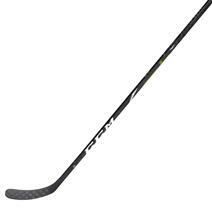 CCM Ribcor Pro3 PMT Junior Hockey Stick available for sale at your local Source For Sports store. 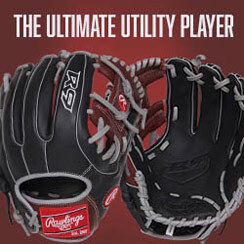 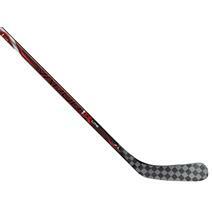 Bauer Supreme Matrix Grip 50 Flex Junior Hockey Stick available for sale at your local Source For Sports store. 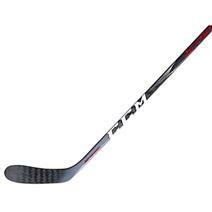 CCM Ribcor Trigger 3D PMT Junior Hockey Stick available for sale at your local Source For Sports store. Bauer Vapor 1X Lite Grip 50 Flex Junior Hockey Stick available for sale at your local Source For Sports store. 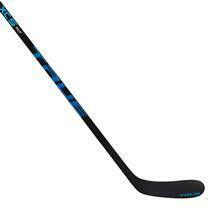 CCM JetSpeed Pro Composite Junior Hockey Stick available for sale at your local Source For Sports store. 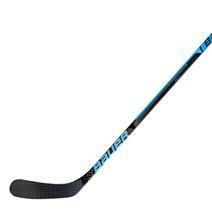 BAUER Vapor X:Shift Pro Grip 40 Flex Junior Hockey Stick available for sale at your local Source For Sports store. 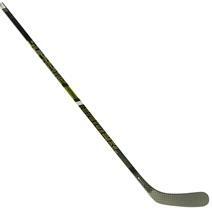 True A4.5 SBP Junior Hockey Stick available for sale at your local Source For Sports store. 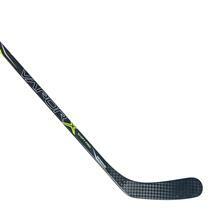 Bauer Nexus Havok Grip 40 Flex Junior Hockey Stick 2018 available for sale at your local Source For Sports store. 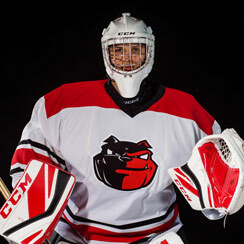 Bauer Vapor 1X Lite Grip 40 Flex Junior Hockey Stick available for sale at your local Source For Sports store. 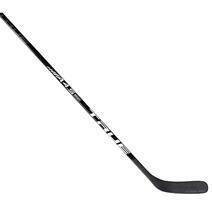 True XC5 ACF Junior Hockey Stick available for sale at your local Source For Sports store. 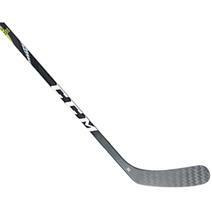 CCM Ribcor 63K Junior Hockey Stick available for sale at your local Source For Sports store. 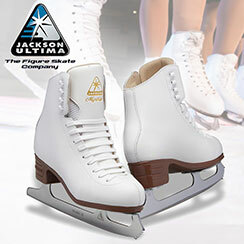 CCM Ribcor Titanium Grip Junior Hockey Stick - Source Exclusive available for sale at your local Source For Sports store.